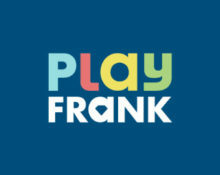 Play Frank – Weekend Promotions! Be the King of Blackjack or the a Slots Hero! 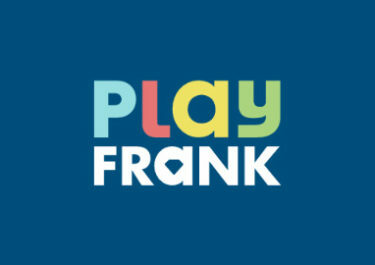 The team at Play Frank has prepared two awesome promotions for this weekend, the first one for the table game enthusiasts and the second for the slots lovers. Both feature exciting challenges and will be very rewarding for the top scorers. There are cashback and Free Spins up for grabs plus everyone can claim a generous reload bonus. Not to be missed! Play Blackjack from 4th to 5th March 2017, be crowned the King of Blackjack and collect a king size cashback. These are credited as bonus on Monday by 12:00 CET and carry a 30x wagering requirement. Bonus Terms and Conditions apply. Choose your favorite group or both, complete the 2-day challenges from 4th to 5th March 2017 and collect a generous rewards. Wagering on selected games will earn players up to 140 Free Spins on Divine Fortune or Aliens. Players can claim the spins for both groups. All Free Spins will be instantly credited upon completion of each stage. Wagering requirement is 40x FS winnings and 30x Bonus for the reload bonus . Play Frank Bonus Terms and Conditions apply. Launched in 2014, the casino is operated by Everymatrix N.V. and holds UK, MGA and Curacao licenses. They boast a large amount of games from Netent, Betsoft, Booming Games, Endorphina, Lega, Microgaming, OMI, Pariplay, Play’n Go, IGT, NYX, Quickspin, StakeLogic, WorldMatch, WMS and Evolution Gaming for their Live Casino. The usual range of payment methods ensures fast and secure deposits and withdrawals. The site is available in English language and support is offered via Email and Live Chat (not 24/7).